The Chevy Camaro is a very well known American muscle car not only for having amazing performance for the price, but also from the movie "Transformers." This Maroon Chevy Camaro is fitted with our iJDMTOY LED DRL/Fog Lights kit and you can see how aggressive this makes the car look. If bumblebee from the transformers had these on him, his enemies for sure wouldn’t question how strong he is. 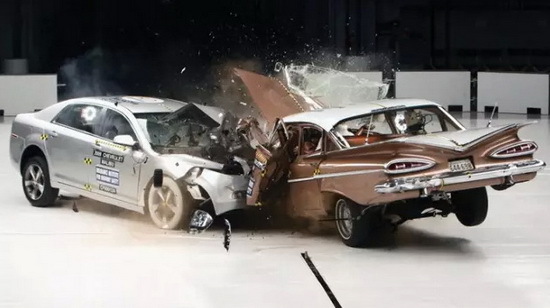 Old VS New: Which Car Survives a Bad Crash? As the automotive industry is evolving, there is no doubt that the safety features and build is also evolving. Let’s take a 1959 Chevrolet Bel Air and a 2009 Chevrolet Malibu and put them to the test. At first glance, the Chevy Bel Air looks a lot more sturdy, with the elongated hood and trunk. The Chevy Malibu comes in way shorter than the Chevy Bel Air, so it may seem that the Bel Air has more buffer in case of a severe accident. However, once we put these two cars to the test with a head-on collision, the results are pretty eye-opening. The Ford Mustang has a rich American history that cemented its legacy in the car industry. One thing that the new Ford Mustang does not have is a working rear reflector. Instead, it has a bulb-less reflector that doesn’t have that great of a function. 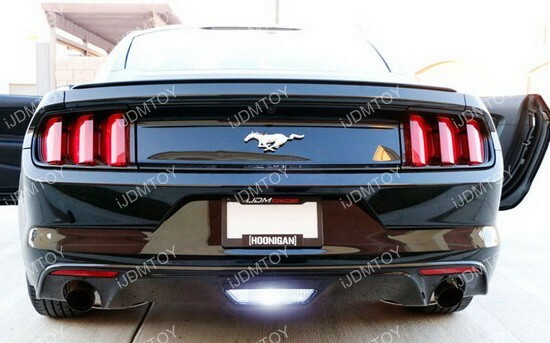 Thankfully, the Ford Mustang is quite an easy car to modify and there are plenty of aftermarket options available, like this Ford Mustang switchback LED Bulb that has tail light and reverse light feature. There are lots of people on the road with a Chevy Malibu, and it’s not surprising since it’s a sturdy little American car that doesn’t break the bank. What’s better than regular LED DRL bulbs? 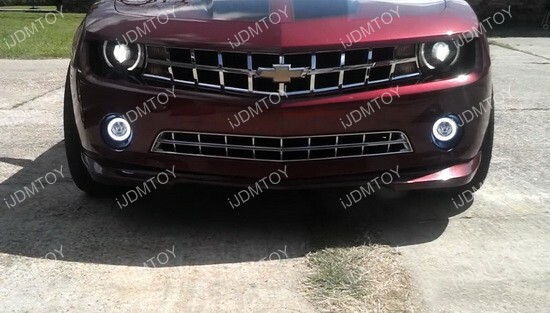 A set of Chevy Malibu OEM Fit LED daytime running lamps with switchback capabilities! 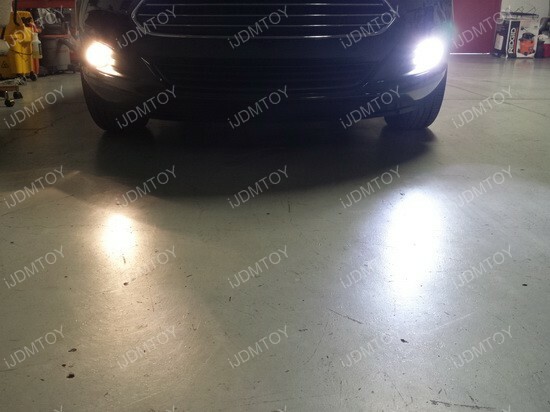 This set of exact fit LED DRL is a great upgrade for your Malibu and works great if your car is equipped with factory fog lights or not.